I took today off from work and had a great day of productivity and me-time. 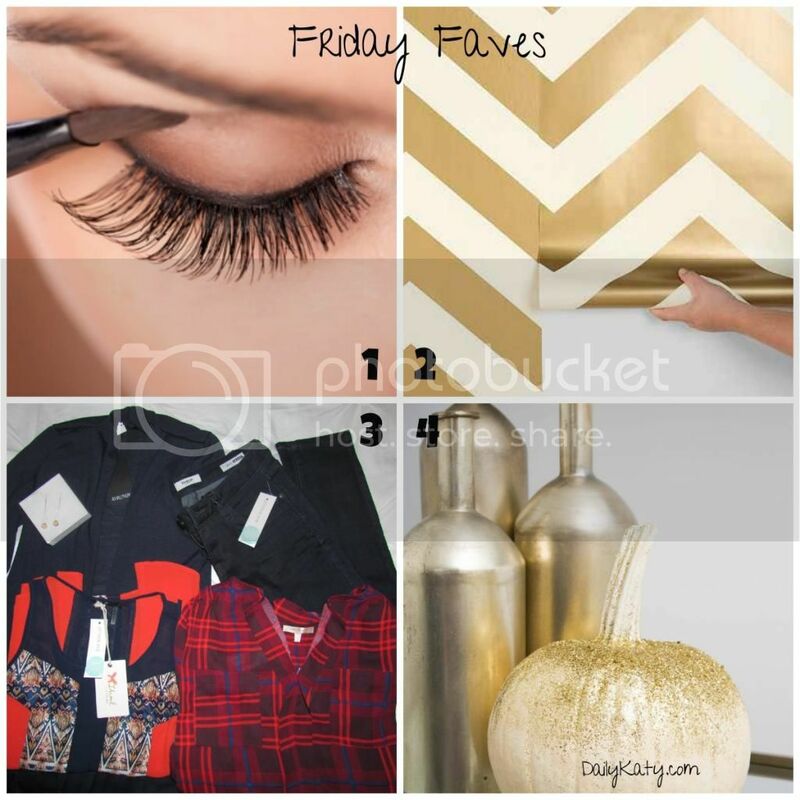 Nothing feels better than crossing lots of things off of my never-ending to do list! 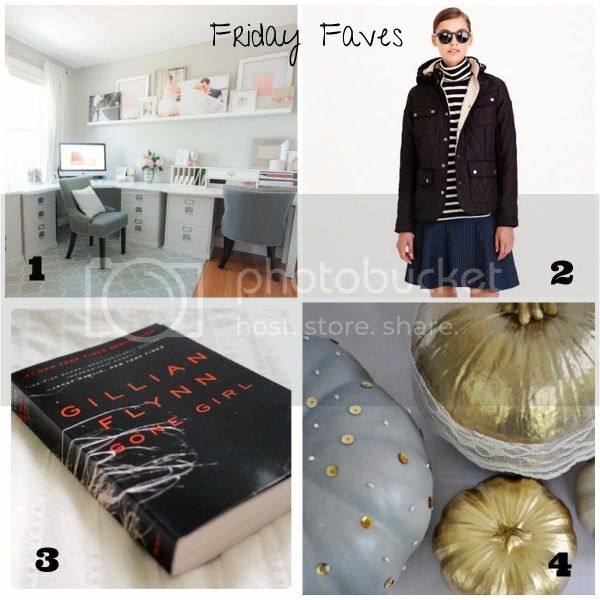 Check out my Friday Faves below – and have a great weekend. I’ve mentioned before that I’m a big fan of Etsy and purchased items from several different shops leading up to my wedding. My mom had done so much for us with the wedding that I wanted to get her a thoughtful, unique gift that she would truly love. 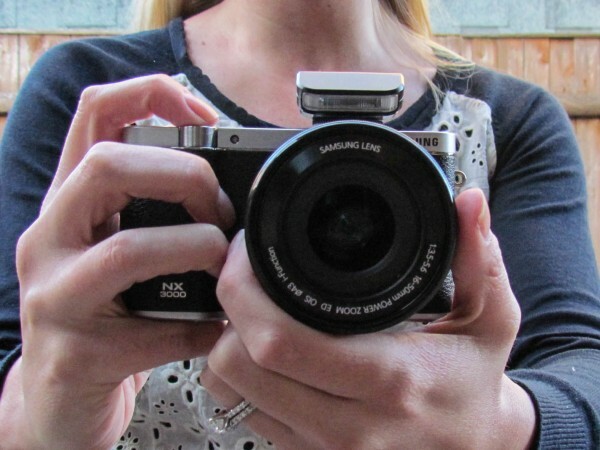 That’s when I came across ShoreCrafty, an Etsy shop specializing in customized photo bracelets. These bracelets were the perfect way to combine my mom’s love for family photos with a special bracelet that she could wear on my wedding day. 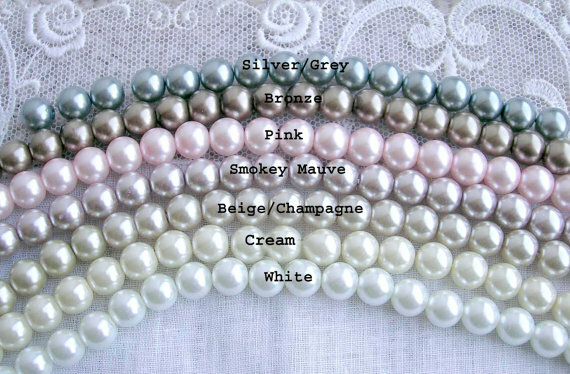 These customized pearl bracelets come in a variety of different colors – silver, bronze, pink, smokey mauve, champagne, cream, white and light gold – and can be paired with 1, 2 or three photos of your choice. This particular style is the shop’s most popular, with photo frames that have mini hearts in the corners. 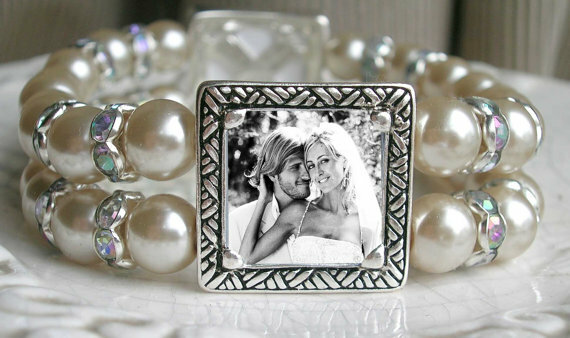 When I was picking out my mom’s bracelet, I went with the three photo option because I wanted to include a photo of my grandmother who had just passed away and couldn’t be with us on my wedding day. 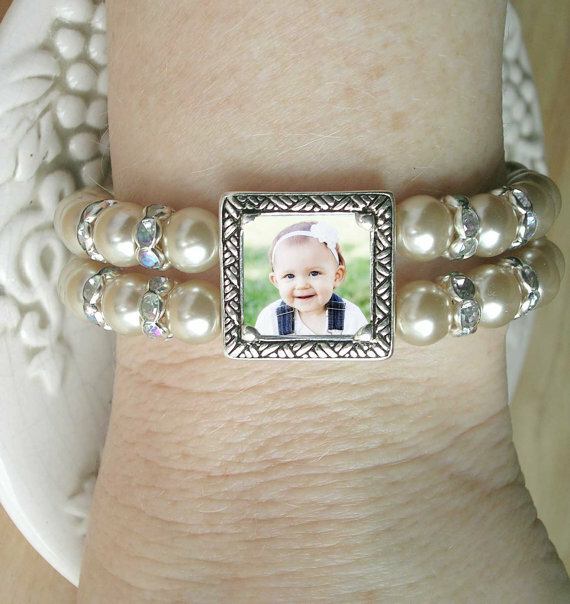 I turned the bracelet into a nice symbol of three generations of our family, with photos of my grandmother, mom and I. It’s up to you how you customize your bracelet! These bracelets – which are $45 for one photo, $50 for two and $55 for three – are the perfect present for Mother’s Day or for any mother-of-the-bride or groom. To check out ShoreCrafty’s entire line of bracelets, visit ShoreCrafty.Etsy.com. Giveaway: Enter to win one of these ShoreCrafty bracelets for you, your mom, your grandmother or another special person in your life below! The giveaway starts today and ends on Monday, April 21 at 11:59 p.m. EST. **While I was not compensated for this post, ShoreCrafty will be providing the giveaway prize. I’m a big supporter and fan of Etsy shops and have been wanting to share a few of my favorites that I used for my wedding reception back in September. 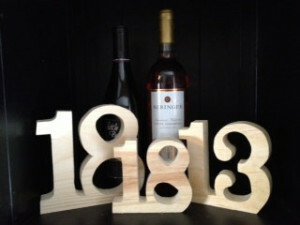 First up is Wine Accents by Linda, a shop that sells wooden table numbers, other wooden cutouts and wine accessories. 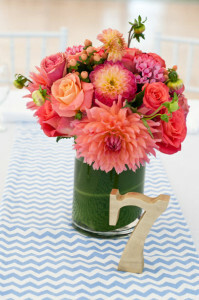 Linda, the shop owner, is awesome to work with and she made some awesome table numbers for our reception. My favorite thing about the table numbers is that they’re 1 inch thick, so they stand up on their own. I was on the hunt for wooden table numbers after I saw a few examples on Pinterest, but I found that most of the DIY options required wooden stands. To me, that added an unnecessary step – and when you’re wedding planning, being as efficient as possible is a must for your own sanity. The table numbers are available in three different sizes – 4″, 5″ and 6″ – and while these really are the ideal size for table numbers, she does offer additional sizes if you request them. 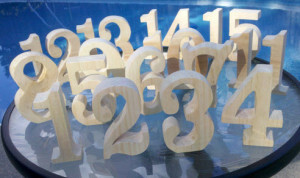 Each number is cut on a scroll saw, then sanded smooth to make it easy for you to paint them to match your wedding colors or stain them if you prefer the wooden look. As you’ll see below in a photo from our wedding, we spray painted the table numbers with gold paint and they came out great! 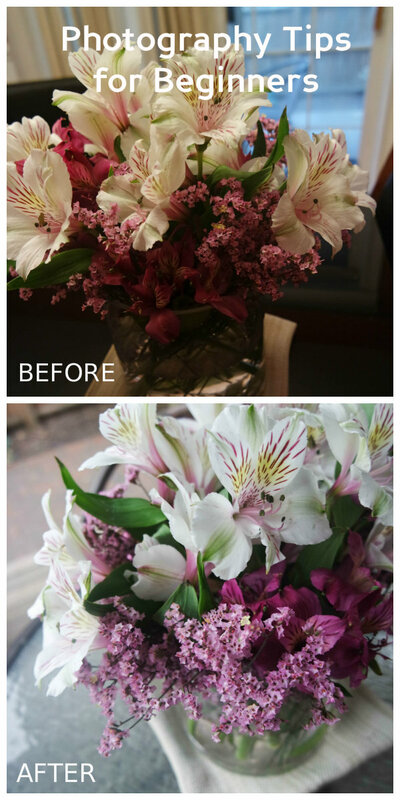 If you check out Linda’s Etsy page, you can also see a few other examples from past brides show different ways that they can be painted and displayed. Linda also offers wooden initials and Mr. & Mrs. signs that could be used on a sweetheart or candy table, or you could incorporate your last name initial onto a centerpiece at your reception as well. Not only is she open to custom projects, but she also is really great to work with! She answered all of my questions very quickly and was very friendly and helpful. As a result of my great experience working with Linda, as well as the great finished numbers, one of my friends is now using my table numbers for her own wedding! The price per number or letter ranges from $4-$6 each for single letters and numbers, and double digit numbers range from $6-$9 each, which is actually a 25% discount off of two numbers. Based on my research, I found these prices to be really reasonable given the quality. 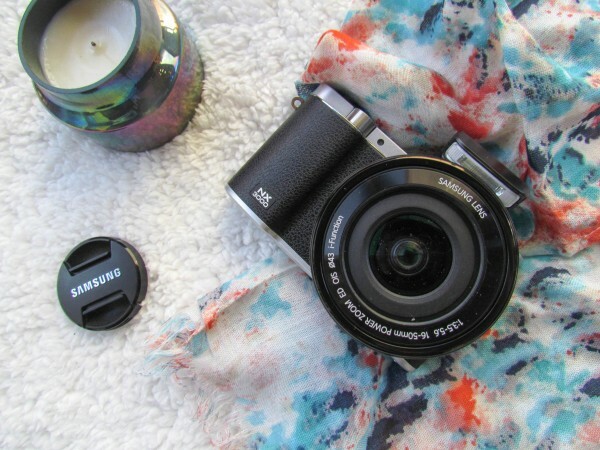 Are you engaged and planning a wedding, or know someone who is? Enter the giveaway below now through February 10, 2014 for a chance to win a set of 5 inch table numbers 1-15 from Wine Accents by Linda, valued at $90! 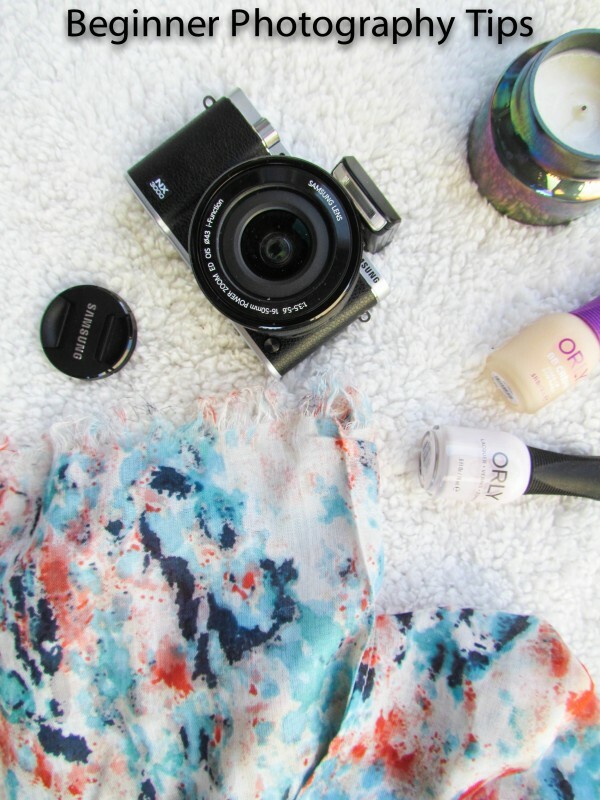 **I was not compensated for this post and did not receive free product for the review. However, Wine Accents by Linda will be providing the giveaway prize at no cost.